Title is currently out-of-print Subject: Islamic Empire -- History -- 661-750. Title is currently out-of-print Subject: Sayyab, Badr Shakir, 1926-1964. Title is currently out-of-print Subject: Ibn Jubayr, Muhammad ibn Ahmad, 1145-1217 -- Criticism and interpretation. 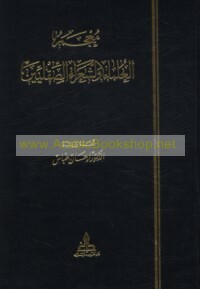 Title is currently out-of-print Subject: Arabic poetry -- 622-750. Subject: Sicily (Italy) -- Arab influences. Subject: Arabian peninsula -- History. Subject: Arabic literature -- Spain -- Andalusia.